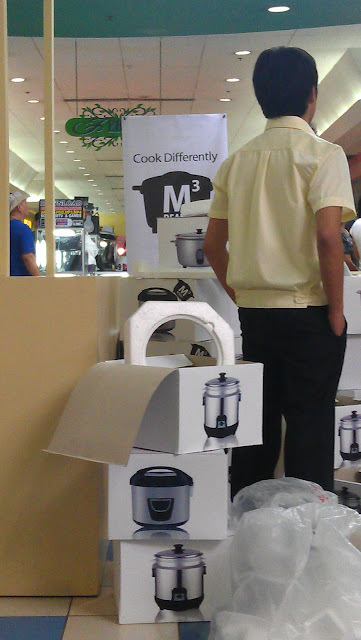 So, there are rice cookers involved... I have that. And a ton of women are in line for it. Hmm. Call it human female nature, but: if they want it, I want it. Hahaha. But, seriously: WHAT IS THIS M3 BUSINESS? Does anyone know??? I won't be able to help you with this dilemma! I don't know also! Intriguing!